The characters of the medieval knight and the lady are fixtures of the Western imagination, appearing in everything from children’s games to sophisticated creative works long after the end of the Middle Ages. 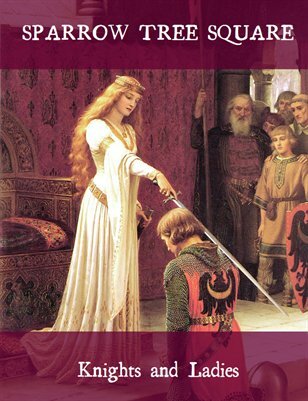 This module’s literary selections explore the archetypes of the knight and lady, primarily through a nineteenth-century medievalist lens but also through medieval and Renaissance texts. The connections, activities, and resources in this module examine knighthood in the Middle Ages, the nineteenth century, and the present day.